I am confident that Eurofighter Typhoon can provide a cost effective and attractive solution for Germany, which will deliver every capability and perform every mission the German Air Force needs. 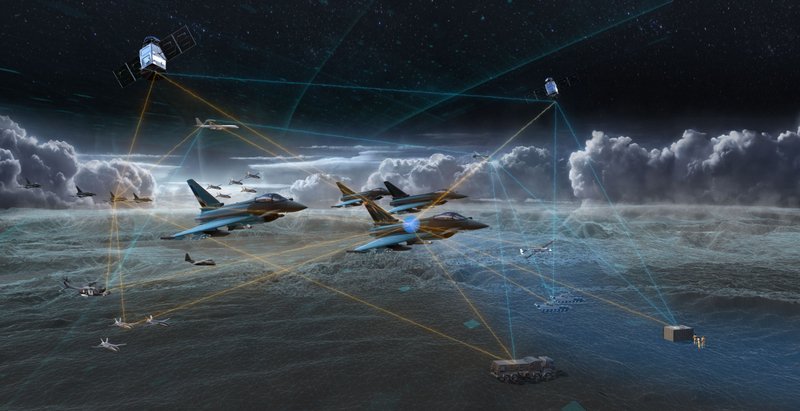 Eurofighter Typhoon is the logical choice for Germany: As well as providing all the capabilities the German Air Force needs, it also guarantees German sovereignty across many aspects, such as mission and maintenance data (there are no black boxes on Typhoon). It is also the least risk solution: Germany knows, uses and understands our aircraft. 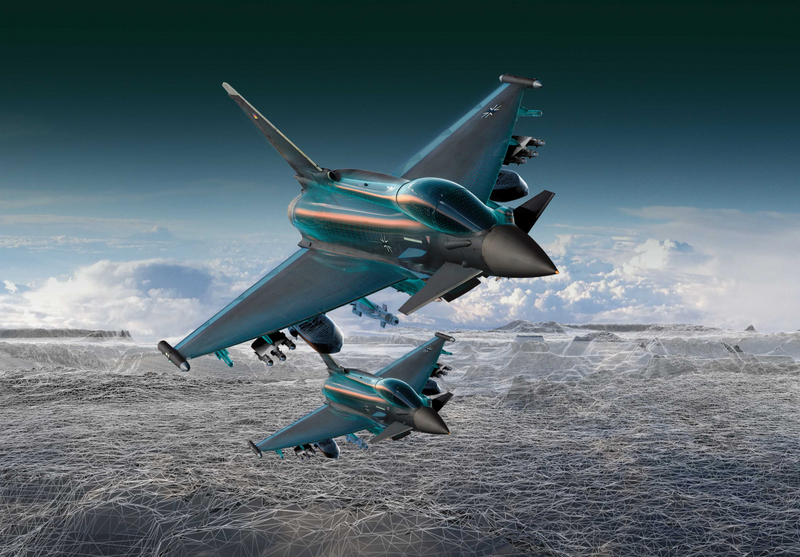 Eurofighter is the right choice for Germany, the right choice for Europe, and the natural partner for – and stepping stone to – a European FCAS programme. We can be proud of what Europe has, can and will achieve in the future.